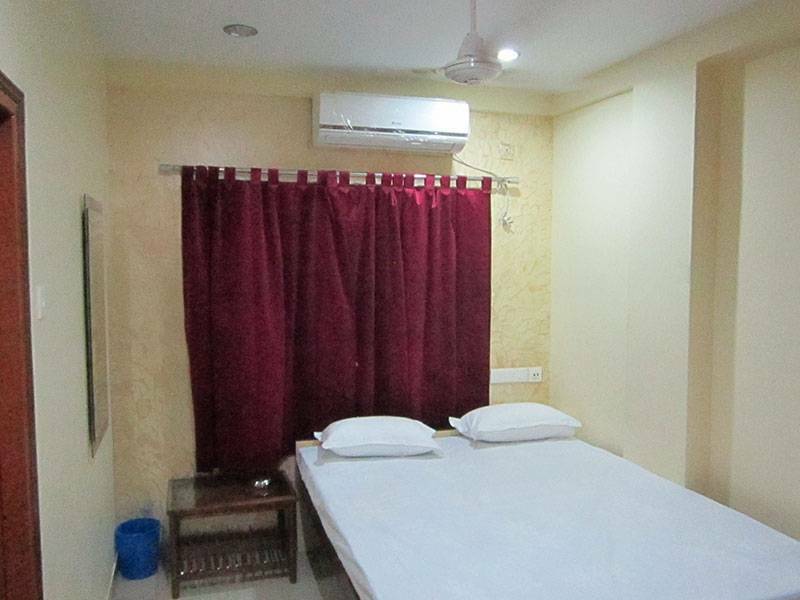 AC Room with attached bath, WIFI, complimentary breakfast, rooms having LED TV with satellite connection. 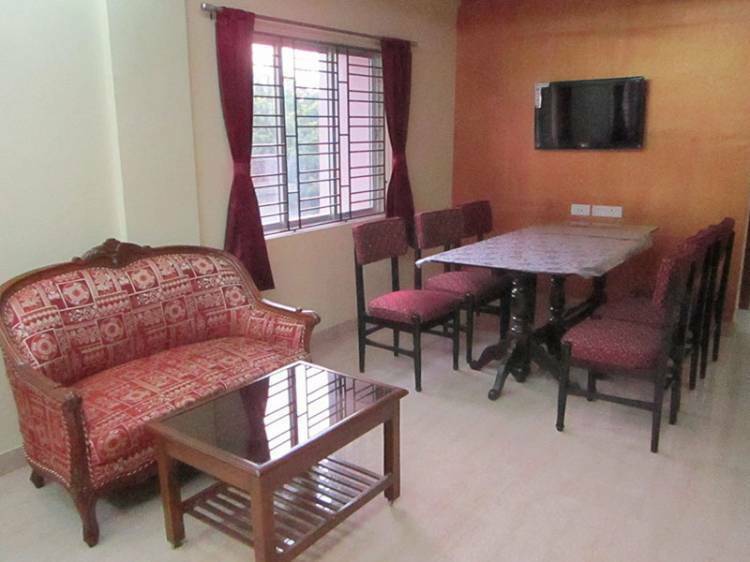 We offer double bed rooms with two single separate beds. 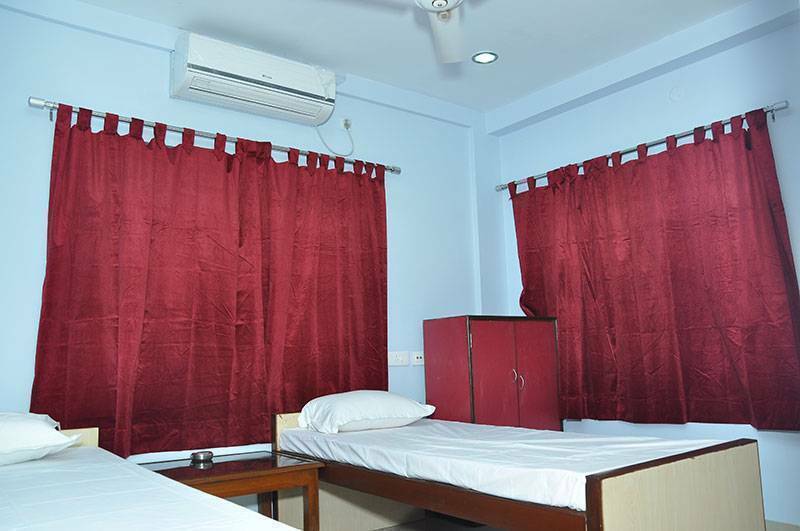 Some double bed rooms are with king bed. With one attached bathroom. Triple bed room with three separate single beds. With one attached bathroom. Quad bed rooms with 4 separate single beds. With one attached bathroom. 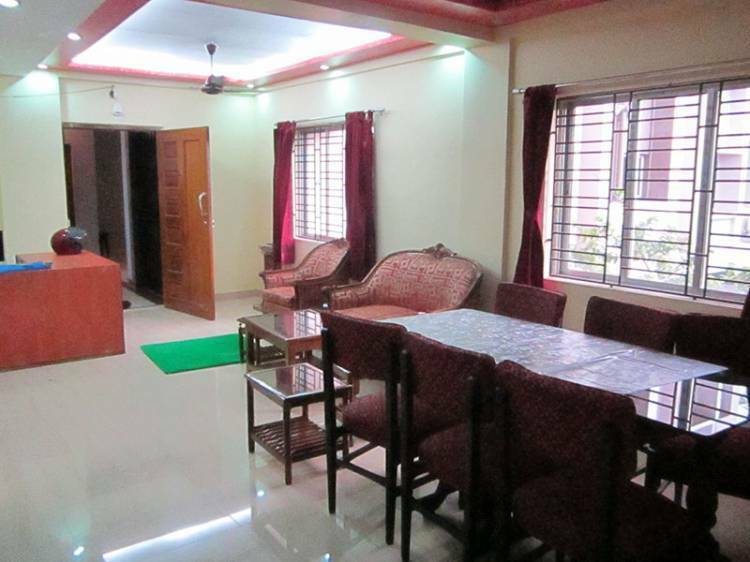 Our property is located beside a huge lake just opposite of the lake is sector V, silicon valley of Eastern India. It is semi urban setup. Corporate companies like IBM, TCS, Wipro, Cognizant, Capegemini etc are located within 1 to 3 Km. 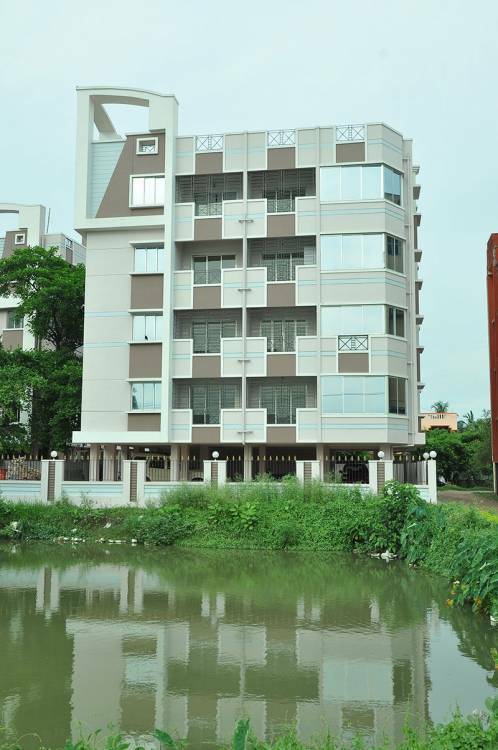 area like Nicco Park, Nalban, Discotheque, Shopping Mall are all within 2 to 5 KM distance. Hospitals and health care facilities like Apollo Gleneagles, Fortis, Columbia Asia, AMRI, R. N. Tagore, ILS are within 3 to 7 KM.